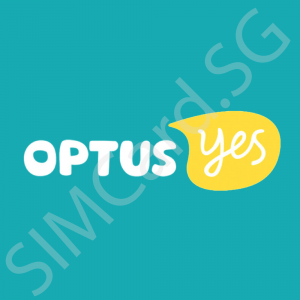 VALID PASSPORT AND AUSTRALIAN ENTRY VISA IS REQUIRED TO ACTIVATE SIM CARD FOR NON-AUSTRALIANS. NO ALTERNATIVE FORM OF VERIFICATION IS PERMITTED FOR NON-AUSTRALIAN CITIZEN OR PR. YOU MUST ENTER AUSTRALIA WITH PASSPORT AND AUSTRALIAN ENTRY VISA TO ACTIVATE THE SIM CARD. WE WILL NOT PROVIDE REFUNDS IF YOU DO NOT FULFILL ABOVE CONDITIONS. 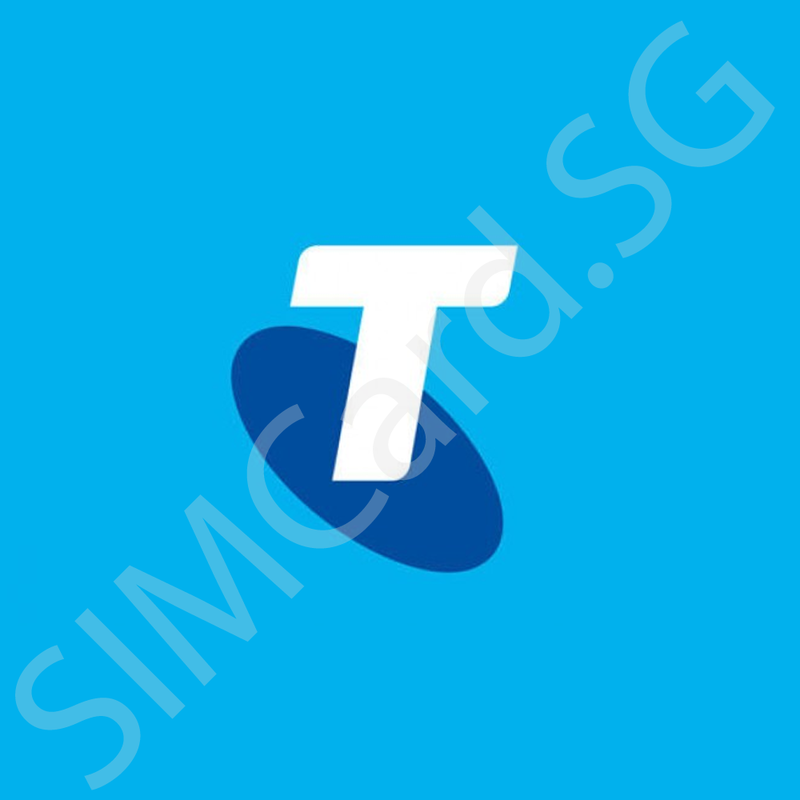 SIMCARD.SG now provides registration services for our customers who purchase the Telstra SIM Card. 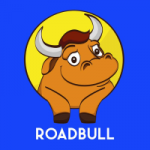 Registration requires passport with valid Australian VISA/ETA to be submitted to us. IMPORTANT: SIMCARD.SG only activates the Prepaid Extra Plan and registration service is only provided for customers using for TOURIST and SHORT-TERM use. If you wish to use the SIM Card for long-term or on other Telstra prepaid plans, please DO NOT USE OUR ACTIVATION SERVICE. Telstra SIM Cards can only be activated AFTER successfully passing through immigration in Australia with VALID VISA AND PASSPORT for NON-AUSTRALIANS. 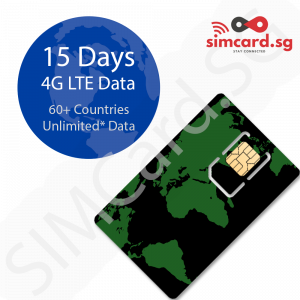 You do not need to find an Internet connection to activate the SIM, simply plug in the SIM Card and follow the registration process. Tethering is allowed on all Telstra Plans unless otherwise stated. The Telstra Starter Pack allows you to activate multiple different plans. It contains A$30 or A$40 of stored value. Telstra offers the Pre-Paid Max Plan, Day2Day Plan and Long Life Plus Plan. We recommend activating the Pre-Paid Max Plan. 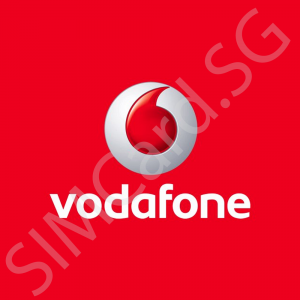 SIMCARD.SG’s Activation Service will ONLY activate the Pre-Paid Max Plan. Please note that we are not responsible for any promotional packages provided by the telco or any other promotional packages that you may find yourself. We strongly urge that you read the fine print of any telco promotional packages that you find on your own. Please contact the telco for details of any promotions ran by them.